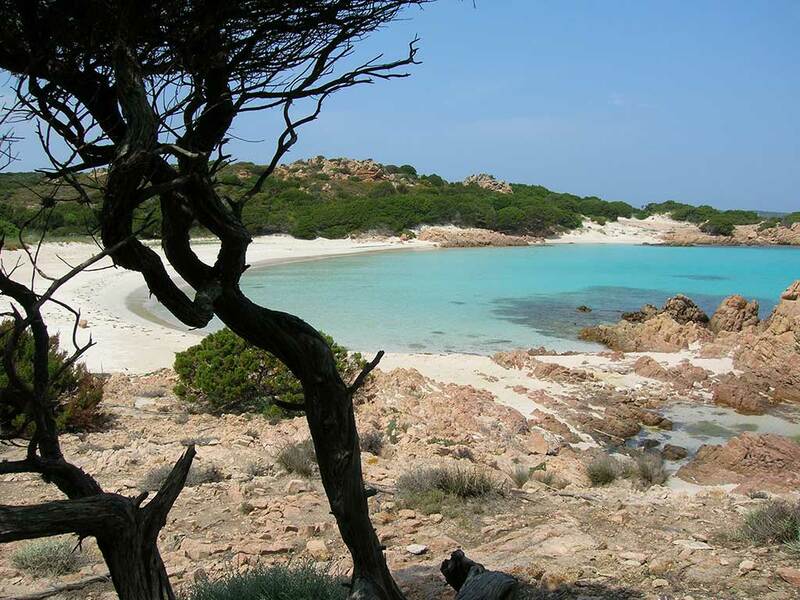 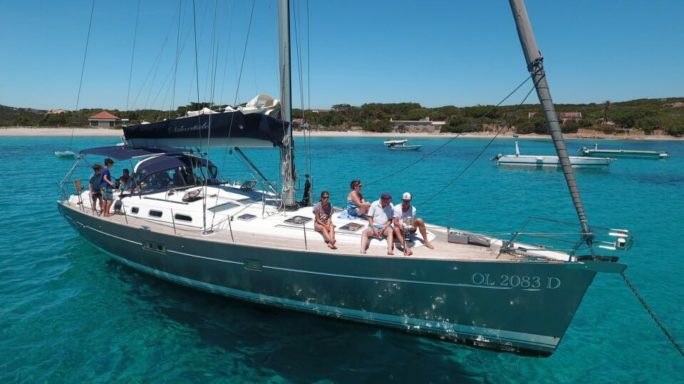 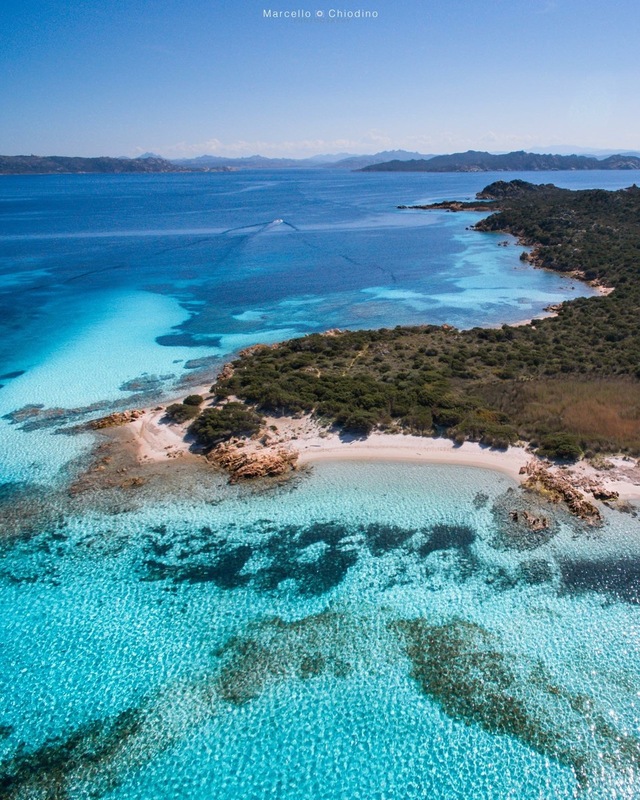 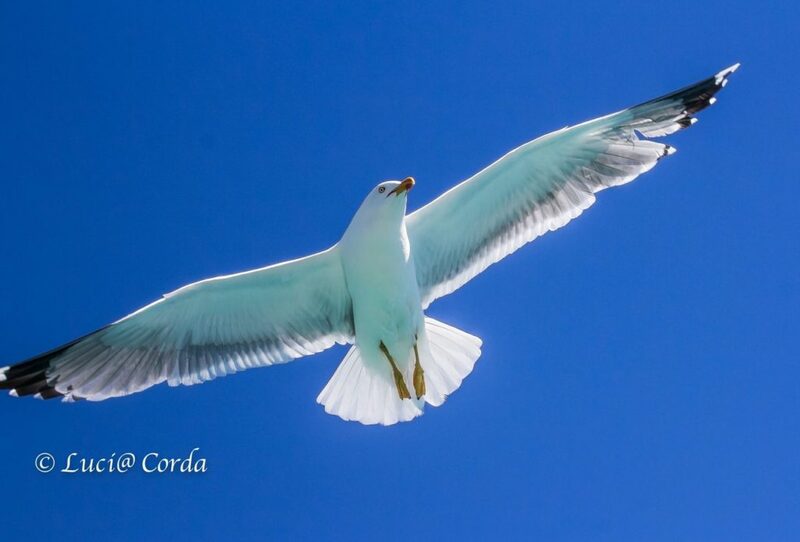 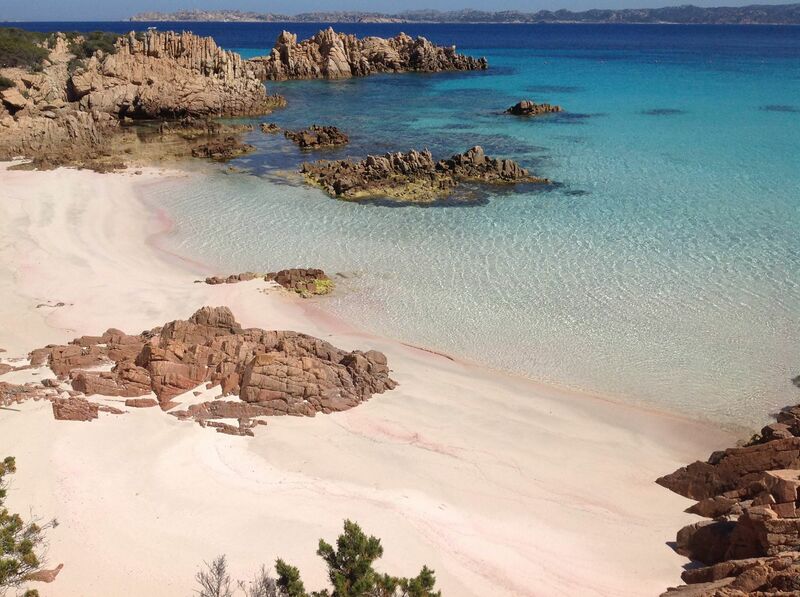 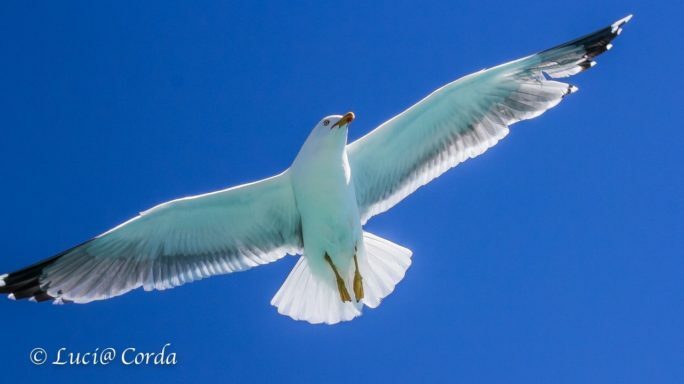 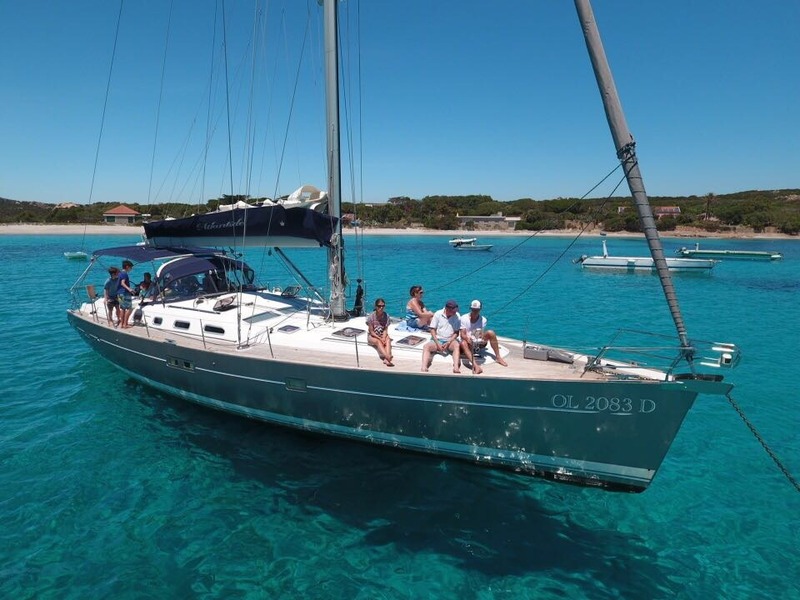 Dea del Mare offers personalized tours in La Maddalena Archipelago, with amazing sailboats. 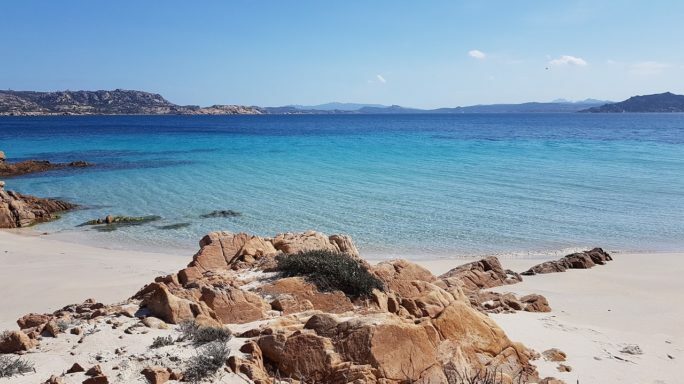 The trips are reserved for a small number of vacationers who want to enjoy the exclusive pleasure of a holiday by the sea, away from the crowds. 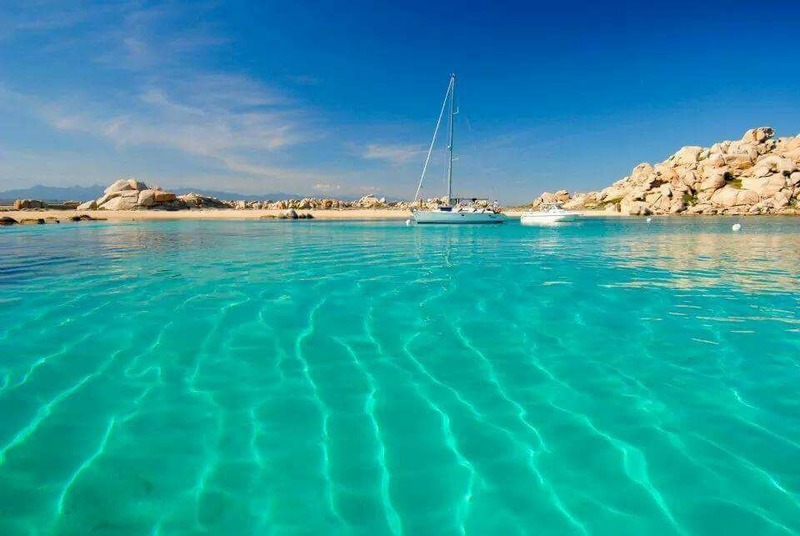 The places you will be able to visit do not need a presentation as they are nicknamed “the Mediterranean Caribbean seas”. 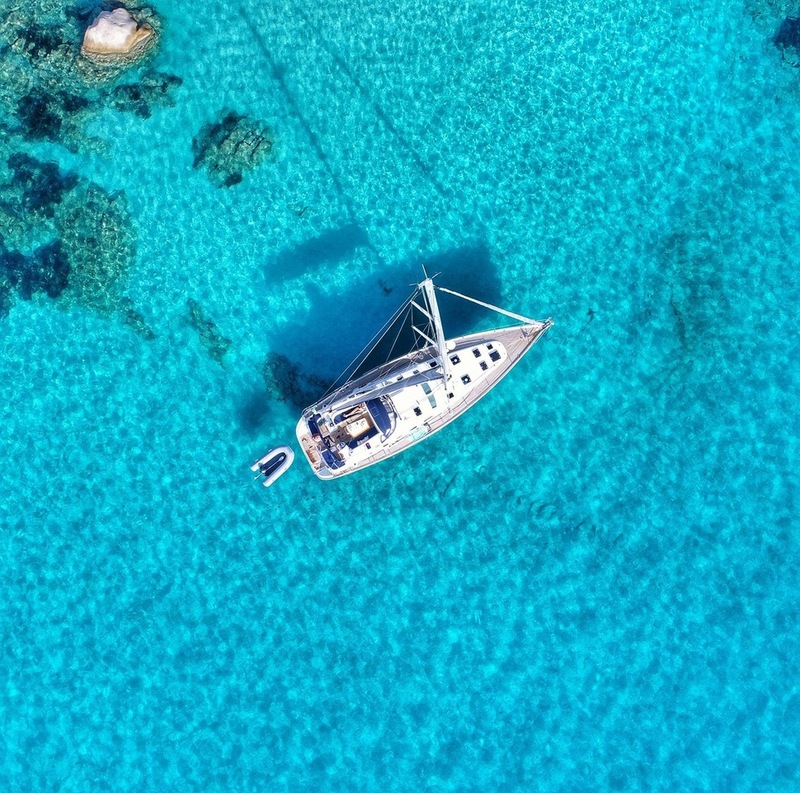 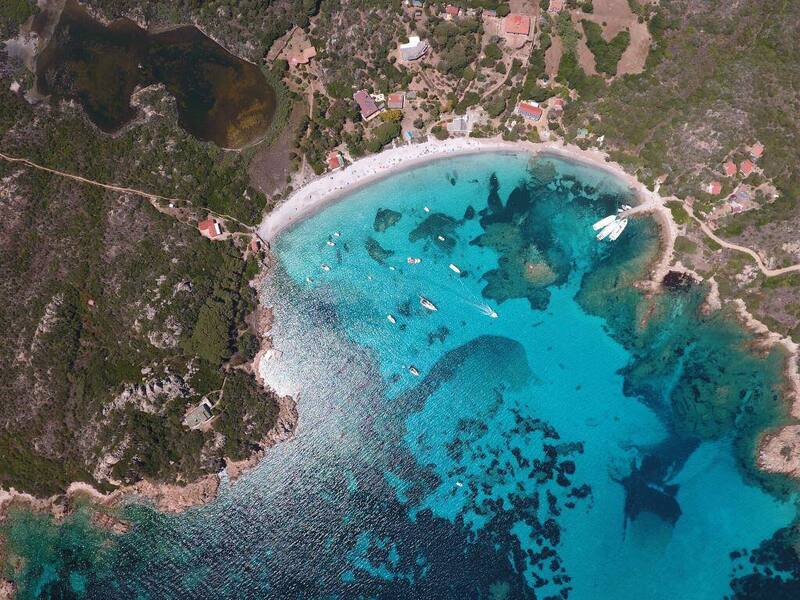 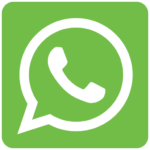 You will not be a passive spectator: you will touch the white sand of the beaches, swim in the transparencies of a dream sea, taste the delicacies of Italian cuisine and relax under the warm sun of the most exclusive Sardinia. 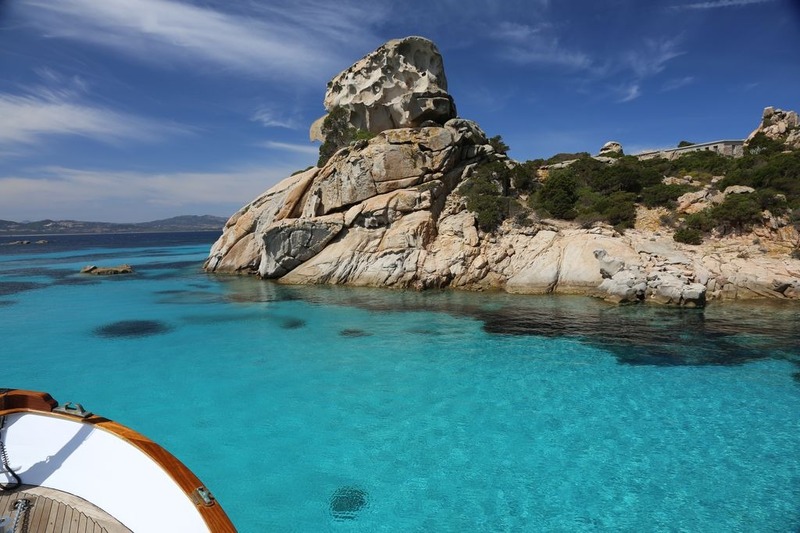 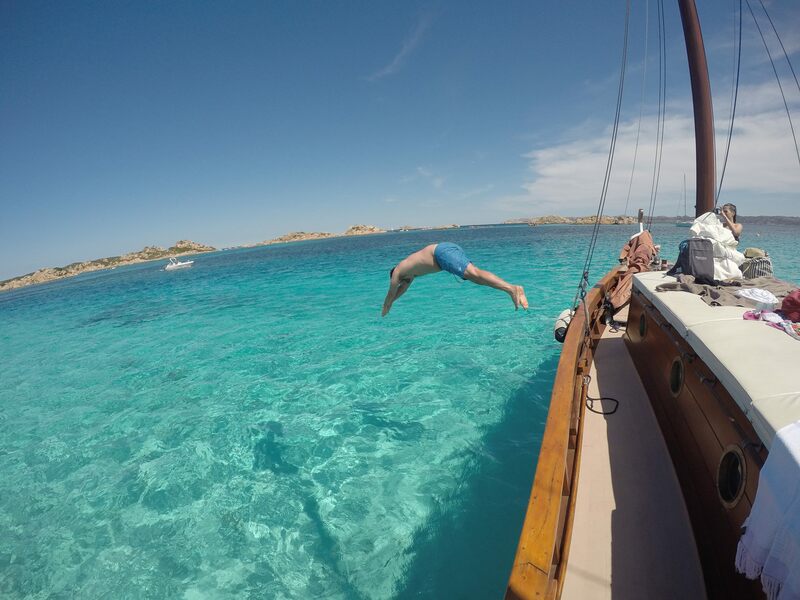 An experienced crew will led you through the seas of Arcipelago La Maddalena .